September 11, 2018 – Selecting a college is an exciting time, but can also be daunting. Beyond the anxiety of grades and tests, there is the added pressure of scheduling school tours and arranging admission appointments, all within a very tight timeframe. 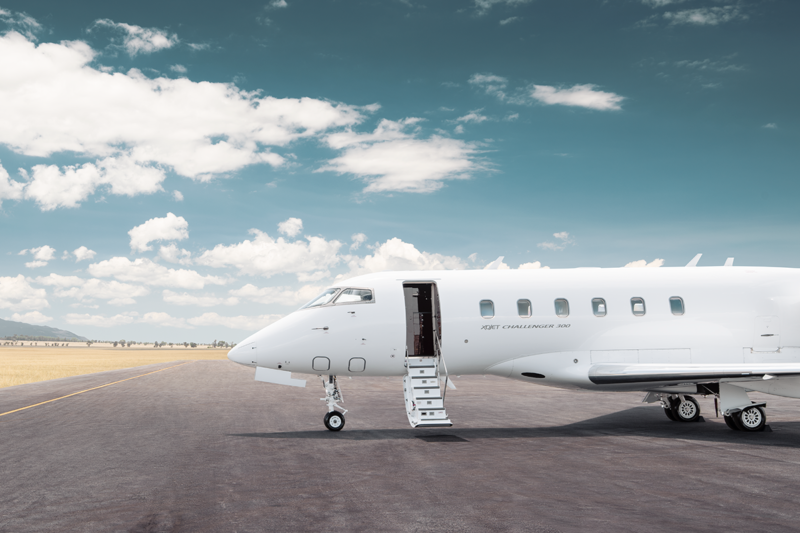 To ease the college-hunting stressors, hospitality innovator Mandarin Oriental and XOJET, the leader in on-demand private aviation, have teamed up with prominent college entrance counselor, Abby Siegel & Associates to create the most comprehensive College Tour Package to date. The College Tour Package is not only a time-saving dream, it also incorporates collegiate spirit, with tailored university logoed accessories outfitting the jet, and luxury dorm-room themed amenities gifted at each hotel on check-in. With a convenient single process booking, guests can arrange private jet transportation with XOJET to multiple university destinations, suite accommodations spacious enough to comfortably host the whole family at Mandarin Oriental, and a private consultation with an award-winning college counselor offering detailed instruction on how to best navigate the admissions process. Suite accommodations: Spacious and luxurious accommodation at Mandarin Oriental, Atlanta; Mandarin Oriental, Boston; Mandarin Oriental, Miami;Mandarin Oriental, New York; and Mandarin Oriental, Washington, D.C.
“Care Package” amenity: With a stylish Mandarin Oriental spin, guests are gifted with Care Package-style amenities. Each hotel offers different gifts such as luxurious Frette extra-long twin bed linens or aromatherapy De-Stress Body Wash from the hotel’s signature spa product line. Options for college late night snacks are catered for with a creative assortment of gourmet ‘dorm room’ treats. All gifts come packaged in a convenient carry-all shower tote or monogrammed laundry bag. Customized flight itinerary with XOJET: access to XOJET’s expansive fleet and preferred partner network, providing seamless and efficient travel transport to and from college tours. Access to admissions coaching with Abbey Siegel: guiding students and families through the college admissions process, researching and identifying colleges, preparing for college interviews, organizing and planning campus visit itineraries, reviewing college essays and applications. Individual coaching and standardized test preparation are also available.